You will be able to access the registration and information about dates and fees online. Sign into your old account from last year or create a new account. Please make a note of your account name and password for future reference! Please note that there will be a pop up at the end of registration with an optional offer to sign up for Active Advantage (which incurs an annual fee). You DO NOT need to sign up for this service to register for camp. Prior to camp attendance, a physical examination, within the last 2 years by a licensed physician, is required. Forms are provided by Camp Shalom. Completed forms must include all information, physician signature, immunization history and emergency information. Physician forms must be received by June 3, 2019 or a $50 fee will be charged. Please do NOT upload Physician Forms into your Active Account. Send completed forms to the Jewish Federation of Madison c/o Camp Shalom, 6434 Enterprise Lane, Madison, WI 53719. Full and/or partial scholarships may be available. Completed scholarship application deadline is March 22, 2019. The scholarship application is online and to be filled out after completing registration. If you need a paper copy please contact Ellen Weismer, shalomdirector@jewishmadison.org . You will be notified about scholarship funds by April 5, 2019. If applying for a scholarship, the $55 registration fee need not be submitted at this time. Enter the code SCHOLARSHIP at checkout if you are unable to pay the registration fees at the time of registration. 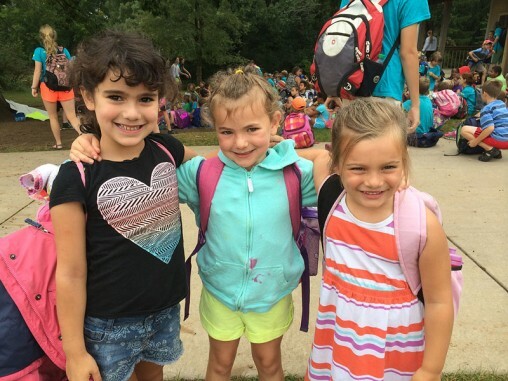 For more information or questions about the registration process or scholarships, please contact Ellen Weismer at shalomdirector@jewishmadison.org or (608) 278-1808.